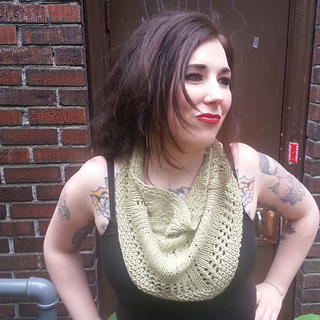 Pretty moebius wrap pattern is free til Sunday, June 21st, no code needed! 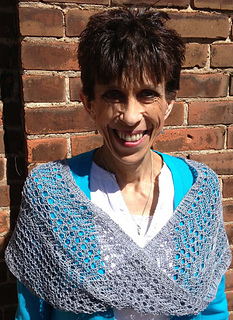 Wendy’s Moebius Wrap pattern by Diane L. AugustinFree Download through Sunday, June 21st. Matilda-top pattern by Virpi TarvoMatilda-top is a simple light top with ribbing on the waist and light draping wrap over your shoulders. 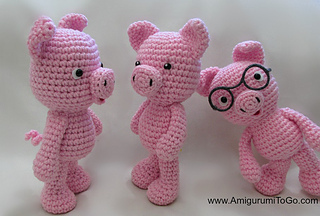 This little piggy pattern is super cute and free so you can start crocheting it immediately! Love the one with the glasses. Another cute crochet amigurumi, this time a cute jellyfish! 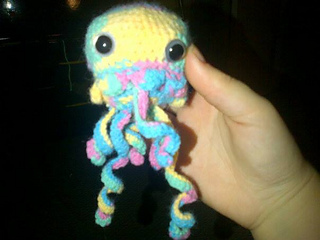 Jellyfish Amigurumi pattern by Kayla WillistonA fun little project. 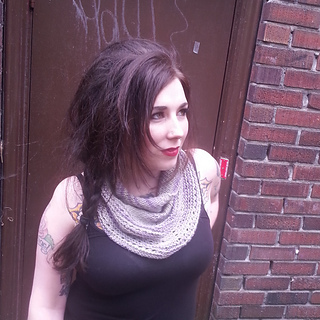 One skein shawlette pattern! Love one skein patterns! Wolf Lichen pattern by Lindsay ScareyThis shawlette uses a single skein of DK wight yarn, and was inspired by the many lichens which thrive here in the Pacific Northwest. I love single skein shawlettes because sometimes I have only one skein of a really special yarn and I want to do something beautiful with it. Here is a lovely cable pattern, free! Undulating Currents Chart pattern by Kent TurmanThe charted instructions I’ve provided are just for a single panel of cabled stitches. The chart consists of a 24 row, 50 column panel that can be repeated. 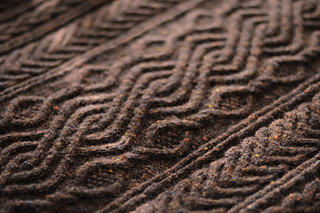 It was used as the center back panel for my ‘Saddle Should Aran Cardigan’ by Meg Swansen. 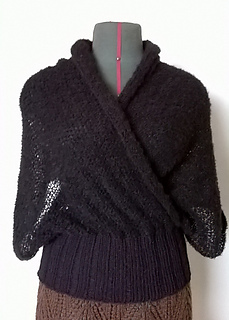 Another one skein shawlette pattern, designed to be simple and show off a beautiful, special wool! Back Garden pattern by Lindsay ScareyI wrote this pattern because I had a beautiful skein of We Will Tell You All of Our Secrets aran BFL in a variegated lavender, gray, and green colorway and I wanted to create a shawlette/scarf to showcase it which would be simple enough that it would not compete with the colorful yarn. 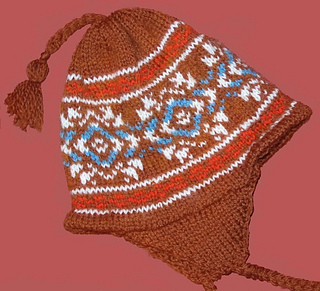 Another lovely colorful Fair Isle hat offered by Deborah Tomasello! Wesley Baby Hat pattern by Deborah TomaselloOur 22-year old daughter only recently began knitting, and she has taken to it like the proverbial duck to water. For her third-ever project, she wanted to knit a Fair Isle hat for a friend’s brand new baby boy. She wanted it to match Wesley’s Daddy’s hat. And she did it!